Limited Time Spring Braces Special! 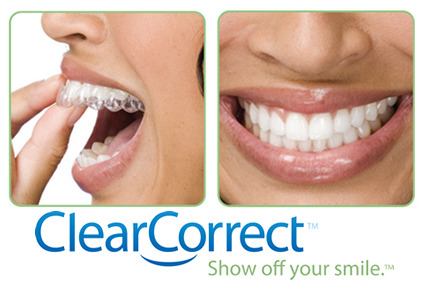 $400 off with the start of traditional or clear braces treatment in April! Available to new patients. Contact us at (719) 596-3098 to schedule a free consultation and get the smile you’ve always wanted.